Actually, I only went there because my travel buddy asked if we could check it out since a friend had recommended it to her. For me, the easiest way to get there was by Tram 15, direction Algés, and step out at stop "Calvário". From there, is just a short walk, and with Google Maps, you can't get lost. 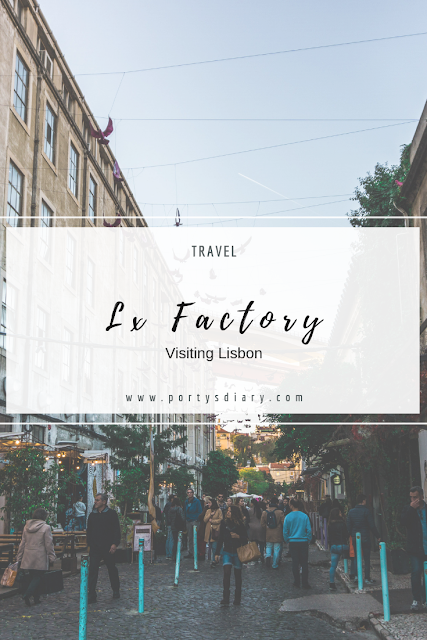 Tram tickets can be bought inside, but I recommend getting a Lisbon Card (or Lisboa Viva) and just check in. I saw some people having troubles buying tickets in the tram. The only thing I knew about the Lx Factory was the famous "Ler devagar" book store. I have seen soooo many photos on Instagram taken in this store, that I wanted to check it out to see if the hype was real. And yes, I loved it!! So artsy, relaxing and inspiring! If you like books, you should definitely stop by. At Lx Factory there are a large variety of restaurants, bars, and shops, all of them nicely decorated and very "photogenic". But worth the mention is how much street art (I guess you call it like that) is present at Lx Factory. There was also a band playing, outdoors, which made it super cozy and nice. Perfect for a nice sunset break, I'd say. 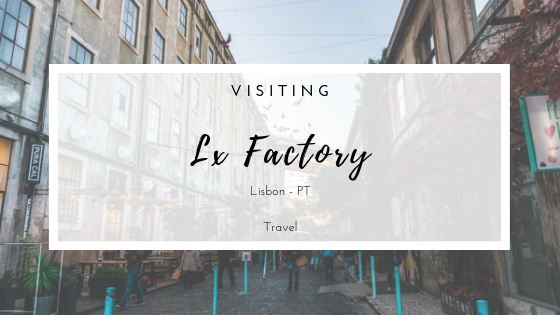 Do I recommend visiting the Lx Factory: sure! The street arts! And the books! I didn't know such a place existed and I'll definitely go there if I ever have the chance to visit Portugal! !